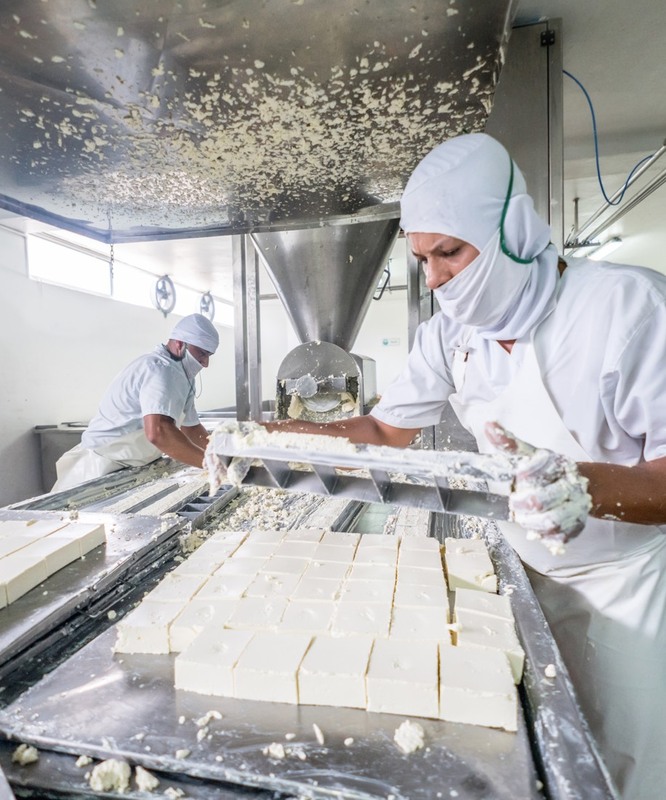 We have a professional facility in Sharjah that provides international dairy companies and multinational brands access to a completely local packaging facility that operates under the highest quality standards. 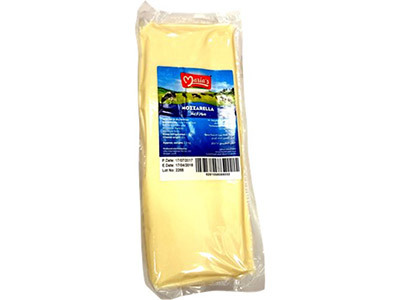 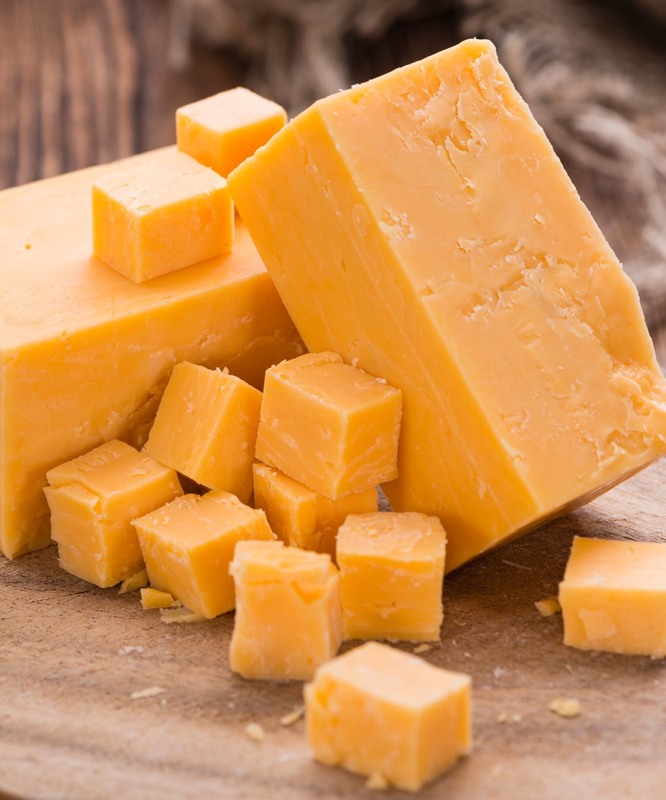 In fact, our cheese factory is ISO:2200 approved. 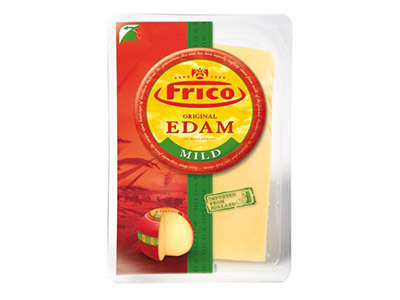 LIFCO is one of the very few professional producers of Italian mozzarella cheese in the region who can offer production on a proper industrial level. 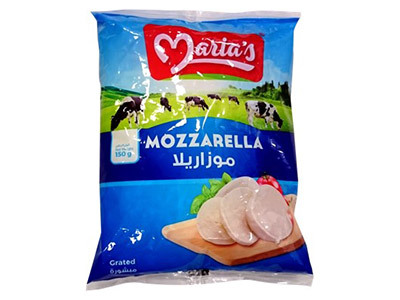 In addition, our team is also currently developing many exciting new products related to mozzarella production. 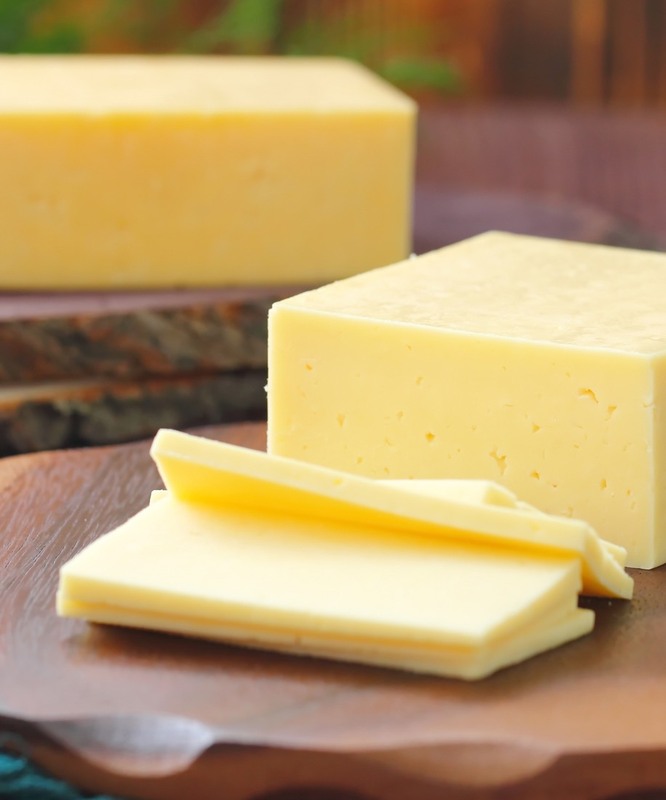 We will surprise you!